(UPDATED May 18) The U.S. Department of Agriculture, citing lack of interest from growers, has put an end to a campaign for a national research and promotion program for organic produce and other products. The measure, backed by the Organic Trade Association, would have assessed producers to pay for the program, raising an at least $30 million a year. 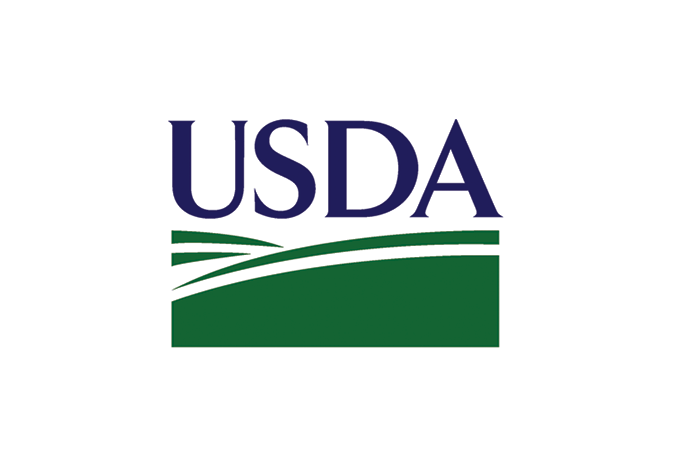 When the OTA officially petitioned the USDA three years ago for the program, it cited a survey showing a 2-to-1 margin of support for the issue. The OTA, which dubbed the program GRO Organic (Generic Research Promotion Order for Organics), would have administered the program under the supervision of the USDA, as with research and promotion orders for hass avocados, mangoes, watermelons and other commodities. Growers and handlers with gross revenue of less than $250,000 would have been exempt. A 3-month public comment period that ended in April 2017 garnered more than 14,700 comments, according to a USDA news release. The methodology used in voting. More than 1,400 growers and others in the organic products supply chain pledged their support on the Organic Trade Association’s website, but few large-scale growers of conventional fruits and vegetables signed on to the program. The setback doesn’t preclude another proposal on the check-off program, according to the release. “Termination of the rulemaking process removes communication restrictions and allows the USDA to engage fully with all interested parties to discuss and consider the future needs of the industry,” according to the release. The Organic Trade Association responded by pointing out this is a particularly critical time for such a program: organic research funding is facing farm bill opposition, organic dairy and egg sales are dropping because of USDA’s decision to drop an animal welfare rule and the National Organic Standards Board did not remove hydroponic and other “non-soil” growing methods from certification. “There is no question we need promotion for organic as consumers continue to demand food transparency,” Laura Batcha, CEO and executive director of the organic association, said in the release. The organic checkoff system was intended to replace the thoroughly corrupt royalty system now in place. Basically, organic farmers pay a royalty directly to their certifier to gain permission to sell their harvest as certified organic, a practice which many view as a pay-to-play bribery scheme. The checkoff scheme wasn't much better, and deserved to be scrapped.